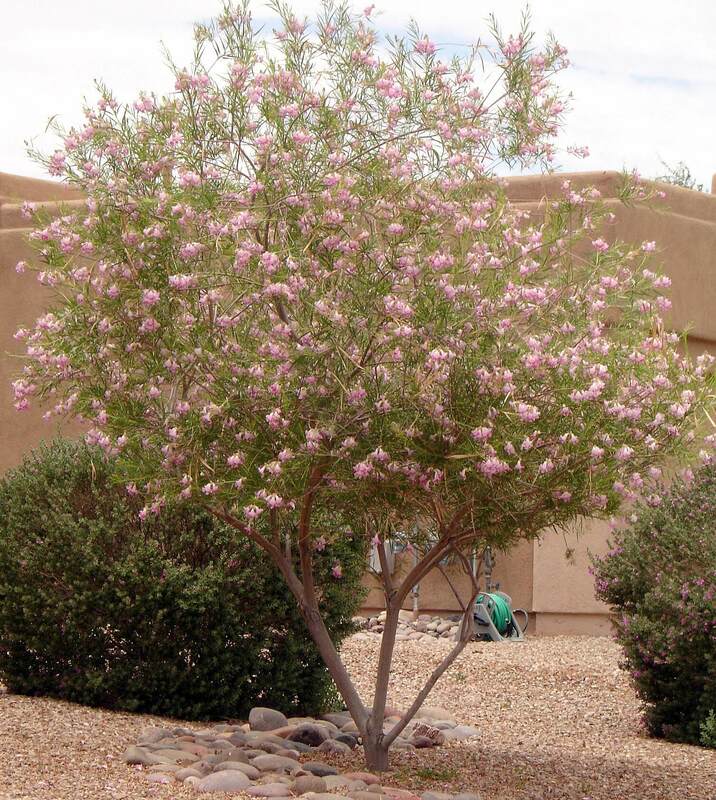 The colorful herbaceous plant grows in a mounded shape to four feet tall and wide with willowy, slender, arching stems that have soft, grayish-green to silvery, wrinkled-looking foliage. In late summer through the first frost, it produces elongated, lavender clusters that attract hummingbirds. The purple clusters send out white, tubular flowers that extend beyond the plant to create an amazing landscape accent. Use it as a summer and early fall color accent plant, and as a border, foundation, or background plant. 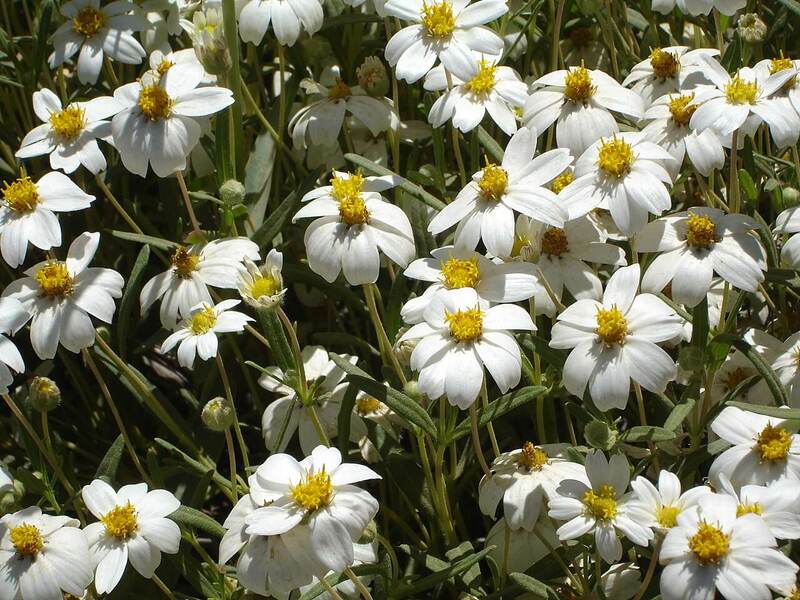 You can also use it around pools, ponds, and water features in English and perennial gardens. 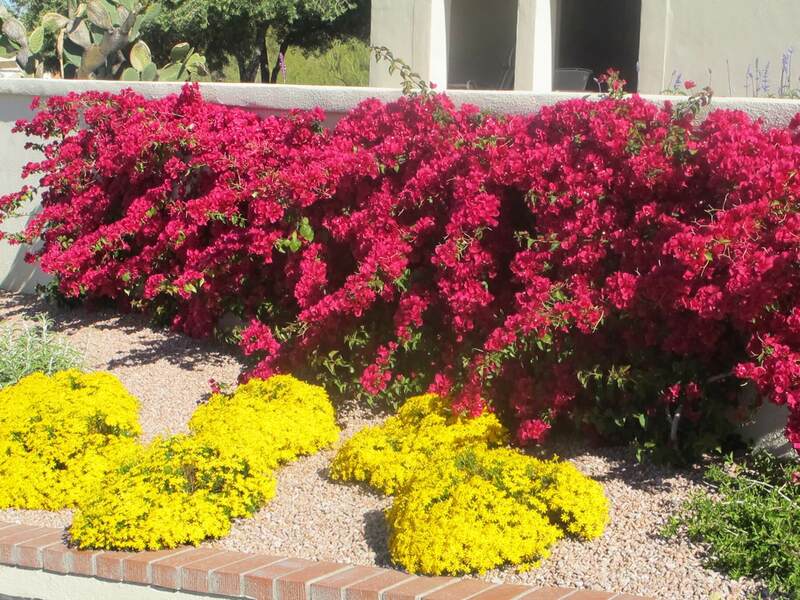 In the landscape, plant it next to yellow or orange lantana for an interesting contrast. The flowers can be dried and used in flower arrangements. 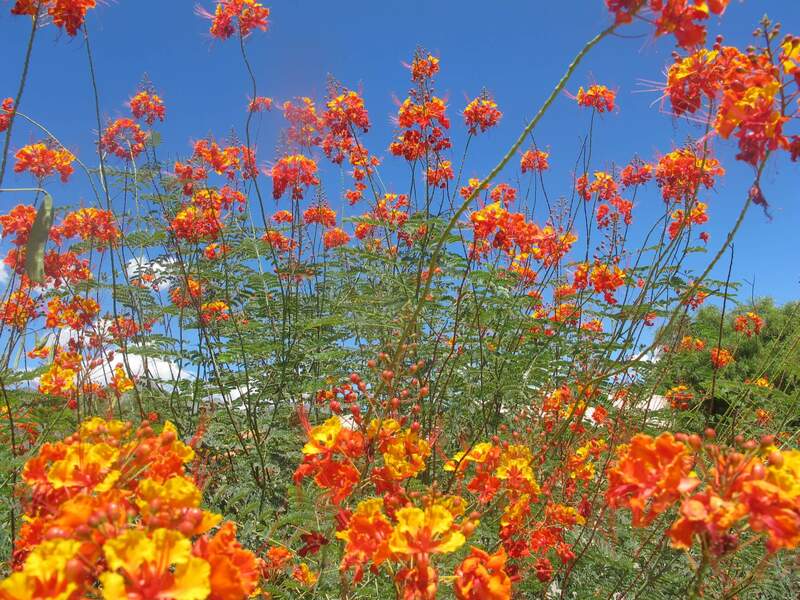 It is native to Central America and Mexico. 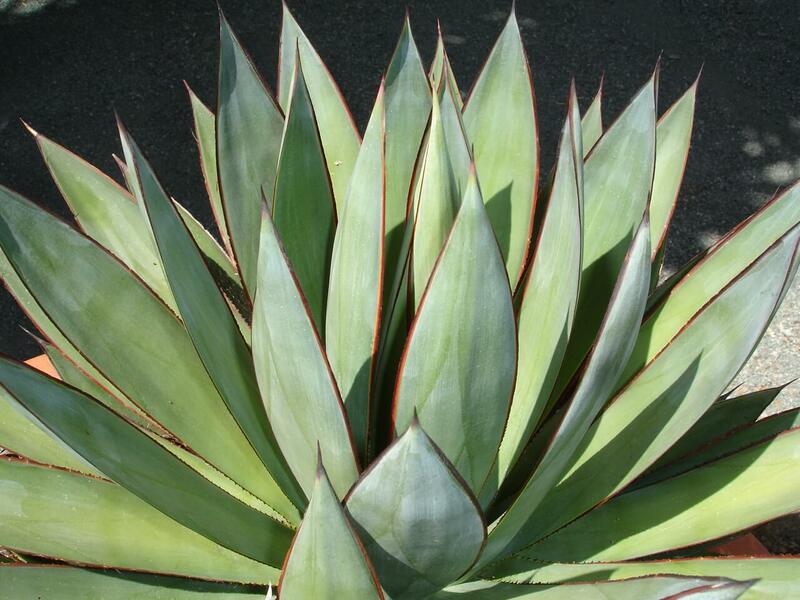 It likes full sun to produce its magnificent color, but tolerates light shade. Provide supplemental irrigation throughout the growing season, but allow the plant to dry out between each watering. It does not like to be over-watered. 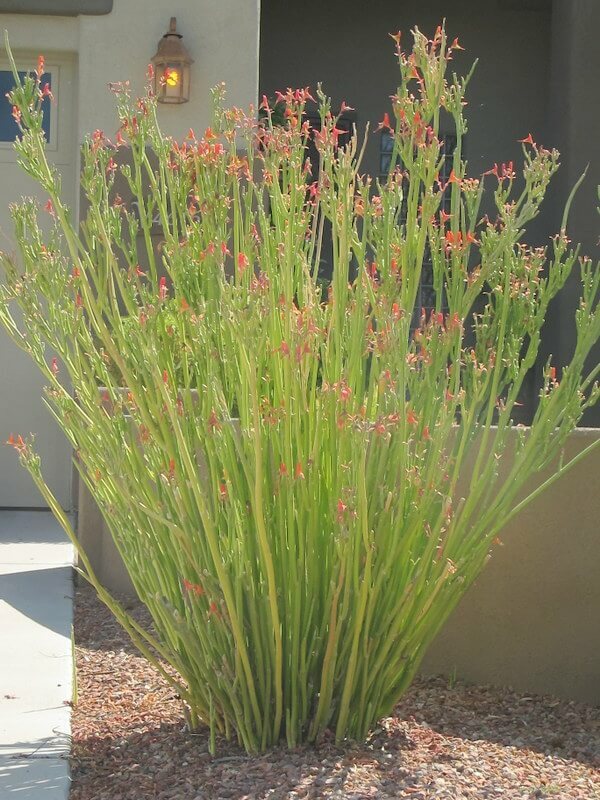 Mexican sage prefers well-draining, slightly alkaline soils. It will freeze in the low thirties, and recovers quickly in the spring. Prune frozen growth back in late winter. This plant needs plenty of room to grow and likes a good pruning in early spring to keep its shape and prevent it from getting top-heavy when it blooms.